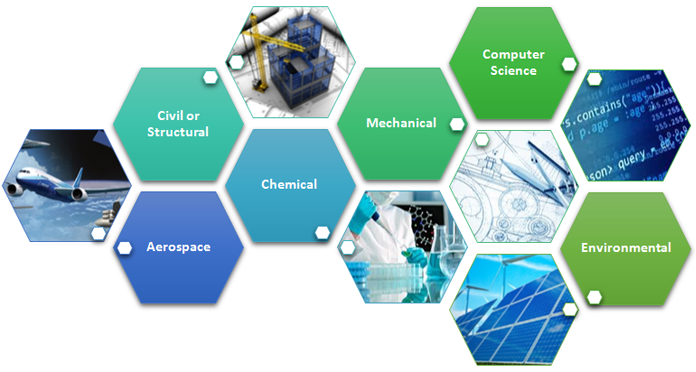 The conference will cover important issues in Engineering and Technology under various sub-themes. The goal of our conference is also to support, encourage and provide a platform for young researchers to present their research, to network within the international community of other young researchers and to seek the insight and advice of successful senior researchers during the conference. The Global Academy of Training & Research (GATR) in collaboration with University of Prešov, Slovakia, University of Kelaniya, Sri Lanka and University of Brawijaya (Indonesia), Springer (Germany), Inderscience (Switzerland), Elsevier (UK), APIDM (Australia), Kalasalingam University, (India) , Czestochowa University Of Technology, Poland, Cairo University (Egypt) is organizing the Global Conference on Engineering and Technology (GCOET) 2019 in Malé, Maldives.